Show Mum how much she's appreciated this Mother's Day with our delicious Carvery Lunch. Open from 12pm to 6pm on Sunday 31st March 2019 offering a selection of freshly cooked roast and carvey dishes. 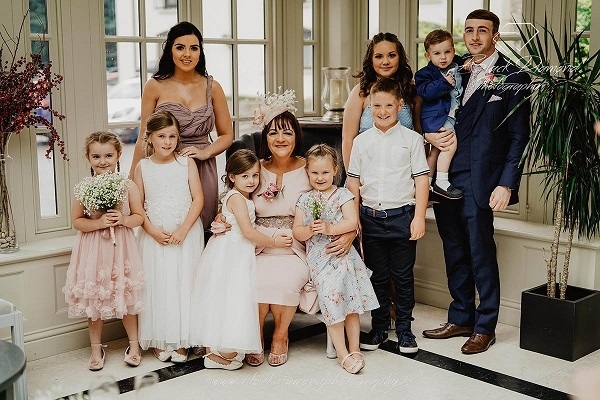 Perfect for Family Occasions, Communions, Confirmations, Christenings and Birthdays The Heights accomodates events for up to 350 people. The Conservatory is perfect for a semi private family dinner and our ballroom is self contained with private bar, restrooms and direct access into our gardens. It's an ideal space for large private banquets and celebratory events. Whether it's Bar Bites, a Buffet or an elaborate Gala Menu, Head Chef Jamie Cronin is at hand to help create innovative menus to help make your occasion an unforgettable experience using only the freshest of locally sourced ingredients. For more information or to discuss your ideas please contact our Events Team here. For a SAMPLE of our function menus please click here.